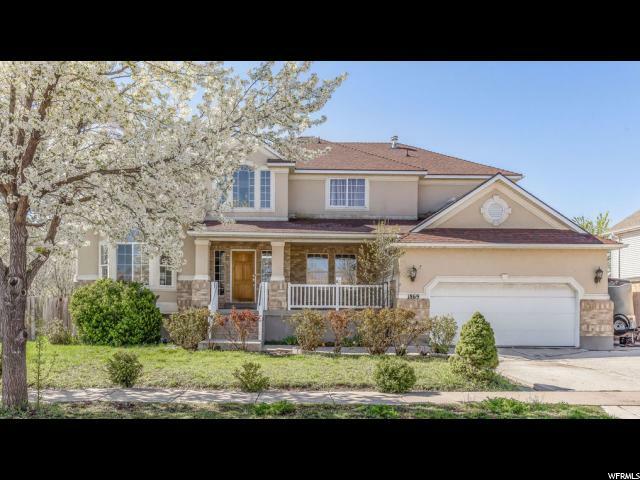 All WESTPOINTE homes currently listed for sale in Salt Lake City as of 04/22/2019 are shown below. You can change the search criteria at any time by pressing the 'Change Search' button below. "Large home in Rose Park (4,788 sqft) in great location! Seller's have reduced purchase price due to settlement in the foundation, but at $73/sqft this home has a great layout and a lot of potential. Walk into a grand foyer with a formal living and a formal dining room. Large open kitchen and family room, makes a perfect space for entertaining. One guest bed with private bath on main floor and 4 beds, 2 bath upstairs. Basement apartment comes complete with a separate entrance, kitchen, 3 bedrooms and two bathrooms. Seller has had it rented out for $1,300/month! With quick freeway access, walkable distance to North Star Elementary and Northwest Junior High, and a 10 minute drive to the airport, this home sits in a great location. Square footage figures are provided as a courtesy estimate only and were obtained from county records. Buyer is advised to obtain an independent measurement and to verify all listing information."